You Can’t Spoil A Baby (YCSAB) acknowledges the partnerships made with individuals or businesses that have gone above and beyond to help our project succeed. Partnerships are listed in the order they were formed. If you would like to form a partnership with us, please contact us. Peapod Creations and YCSAB share a mutual love of baby wearing as a way to nurture family bonding; so much so that starting in May 2013 the family owned and operated Winnipeg business has donated over 100 brand new Cuddly Wrap baby carriers to us. These beautiful cotton stretchy wrap baby carriers were then gifted to families on our waiting list who expressed a desire to wear their babies. To learn more about Peapod Creations visit them at http://peapodcreations.ca/ and on Facebook. Lady Owl Design – ‘Eye candy crafted by a creative genius’ sums up Lady Owl Design artist and owner Nancy Arnold. Lady Owl Design is responsible for taking our drawings, photos and ideas, and turning them into an enticing and eye catching promotional material. Nancy has always been available for collaboration, encouragement and to provide us with a fair rate. To indulge your senses, visit her page at http://www.ladyowldesign.com/ and Facebook. Alicia Thwaites began her volunteer position with YCSAB by donating her time and photography skills to 5 lucky families from our waiting list. 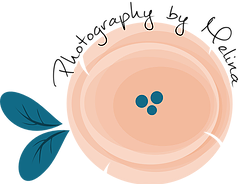 Founder, Pamela Delisle and Alicia worked together to plan a hugely successful event in which Alicia spent 30 minutes photographing each family and then, just in time for Mother’s Day, she hand delivered a generous set of free digital files as well as printed photos! Alicia has since joined our team as our official photographer and has made herself available to document our project’s journey. 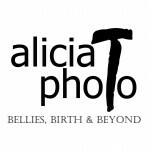 To learn more about Alicia’s work visit at http://www.aliciatphoto.ca/ and Facebook. 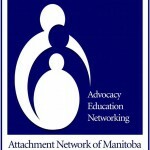 The Attachment Network of Manitoba is a group of volunteers who come together around promoting healthy attachment between child and parent. YCSAB respects their efforts to take intimidating concepts like attachment-based theory and make the information understandable and accessible to any caregiver. Since February 2015 we have been including their brochures, ‘10 Things Your Baby Wants You to Know’ and ‘10 Things Your Toddler Wants You to Know’, in our baby gifts. For more valuable resources for parents or professionals, visit: http://attachmentnetwork.ca/ and Facebook. 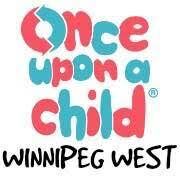 Once Upon a Child Winnipeg West – Owner Christina Dunlop operates her store from the belief that people are the investment, not ‘the stuff’, making her choice to donate her store’s unsold gently used baby and kids’ items to us two times as year, as well as generously sharing our information with her patrons, an easy one. If you haven’t heard of Once Upon a Child, they buy and sell your gently used baby and kids’ stuff- all seasons, all day, every day! Christina’s new store located in Winnipeg at 1330 Ellice Ave. opened in 2015. Get more info by calling their store at at 204-786-BABY (2229) or visiting http://www.onceuponachildwinnipegwest.com and Facebook. Scrapbookers anonymous & more got involved with YCSAB in January 2016 when they made and donated 100+ thank you cards to help us more easily show our appreciation to notable donors. Owner Marilyn Whatman also strives to help YCSAB by making personal donations, donating her store space and time for fundraisers and crops, and in 2017, by becoming an official donation drop spot. Visit http://www.scrapbookersanonymous.ca/ and https://www.facebook.com/Scrapbookers-Anonymous-more-127429210683096/ to learn more. Kiwanis is an international volunteer organization, with the objective of improving local communities. In September 2015, the Selkirk and District Kiwanis club received a charter from Kiwanis International and immediately contacted YCSAB to discuss how they could help Manitoba babies. 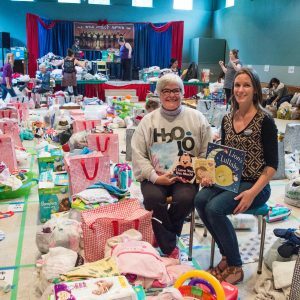 Their club promoted our project, collected donations of baby items and fundraised for us which is no surprise since the Selkirk District Kiwanis’s motto is “Serving the Children of the World”. Linode has generously contributed to the hosting costs associated with running the YCSAB website and services. If you are looking for a hosting service of any size, Linode offers an excellent VPS platform and terrific support. iRedMail Project (http://www.iredmail.org/) and Zhang Huangbin (founder of iRedMail) have generously contributed their software to enable email and collaboration for the YCSAB volunteer team. Thank you for your generosity! Daisy Thirteen and YCSAB share a mutual desire to rescue and reuse materials to give items a new life and a new home. Since 2016, Daisy Thirteen owners Ang and Ingmar have donated door prizes to our project. 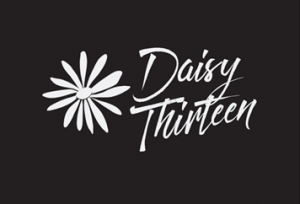 To learn more about how Daisy Thirteen use creativity to craft simple and nature inspired designs using mostly salvaged wood visit them at http://www.daisythirteen.com/ and on Etsy (www.etsy.com/ca/shop/DaisyThirteen). Nest Family Centre & Store owner and obstetric Nurse Hillery Taylor understands that every baby deserves to have their needs met, both physically and emotionally, which is why she is helping us bring joy to Manitoba families by collecting donations at their Stafford store. Nest has a dedicated following and reputation for being a one-stop shop that offers a range of products, services, classes and workshops to expectant and active families. To learn more about how Nest can support your family, or about their YCSAB Drop Spot, call them at 204-453-8160 or visit their FB page and website. To have the world of real estate and YCSAB come together is a dream come true for Realtor Nicole Hacault. Nicole’s job and her YCSAB volunteer role, both have her meeting new people, being invited into their homes and because she effectively listens to their needs and hopes, their hearts too. Nicole is generously donating $200 to YCSAB each time the home buyer or seller learned about her because of our project. To connect with Nicole visit her website or phone her at 204-333-7648. ‘To create a better everyday life for the many people’ is IKEA’s vision that we can easily get behind. IKEA and YCSAB are natural partners, as both view people as their biggest assets, both find ways to reduce their environmental footprint, both find ways to include the needs of low income earners, and both care about design and beauty in their products. In May 2017, IKEA donated 400 Knalla bags to ensure we can more easily make and deliver, better baby gifts. Thanks IKEA, for giving Manitobans another reason to love you! 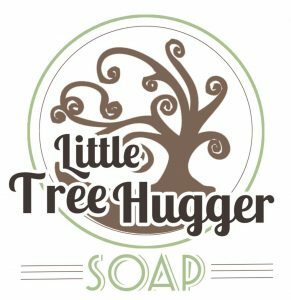 Little Tree Hugger Soap’s donations of beautiful, luxurious bath and body products help our gift applicants and their babies be clean and feel happy! 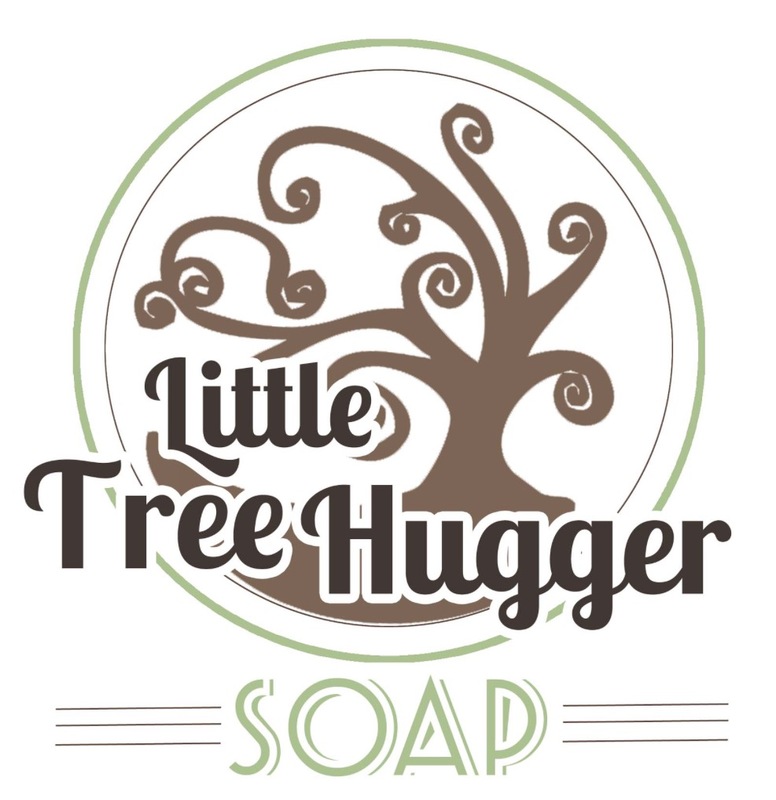 In addition to giving us soap for some of our gifts, Little Tree Hugger Soap is donating part of their proceeds from each bar of their ‘Best for Baby Soap Bar’ to YCSAB. We are thrilled to partner with LTHS Founder Lyne Morissette and are happy to support a Winnipeg based family business whose products won’t compromise the health of our gift applicants or the health of our planet! Learn more on their website or their Facebook or Instagram pages. Knowing how important early diagnosis and proper treatment of Postpartum Depression is, YCSAB is thrilled to include PPDAM resources in our baby gifts. PPDAM is a volunteer organization, made up of both professionals and mothers with lived experience, who are committed to helping Manitoba families get connected with the help they need now. Their mission is to empower Manitoba families dealing with postpartum depression or related illnesses through education, awareness and resources. Connect with them for support or information through their Facebook page and website. Thank you partners and volunteers for your support of You Can’t Spoil A Baby!